It is formulated to operate in the full fluid film or hydrodynamic mode of lubrication, and is especially suited for immersion-type lubrication of cement kilns and driers. 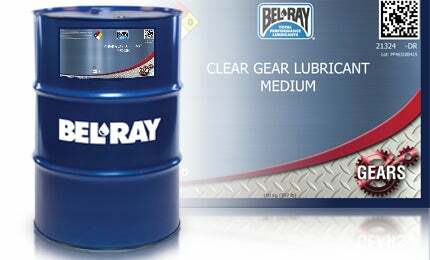 Clear Gear Lubricant is available in five grades; light, medium, standard, heavy, and extra heavy. Light, medium and heavy varieties are approved by Metso Minerals for intermittent spray lubrication of open gears. It exceeds ANSI/AGMA 9005-E02 Specification Annex D for minimum viscosity recommendations for open gearing intermittent lubricant application.